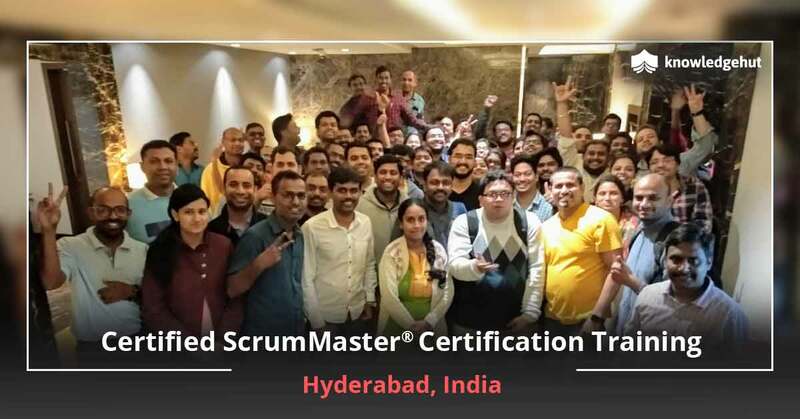 Certified ScrumMaster? (CSM) certification course in Dammam is a training course conducted for professionals who want to clear the CSM exam. 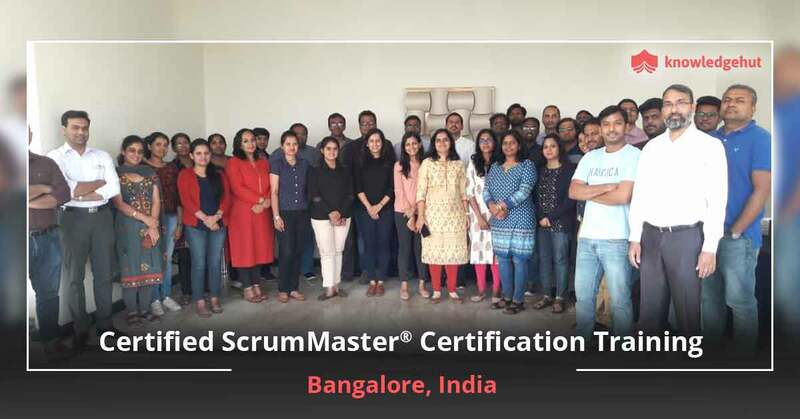 This is an intensive and complete two-day course conducted by the best facilitators and subject matter experts in the field of ScrumMaster certification. It explores the core concepts of the ScrumMaster framework. With practical case studies, real-life simulations and sharing of actual experiences along with approved Scrum Alliance? course material, this course is by far the best Scrum Master Certification course you can get in Dammam at a reasonable cost. You can enroll yourself for a private training session or a group training session. Why should you undertake a CSM Course? 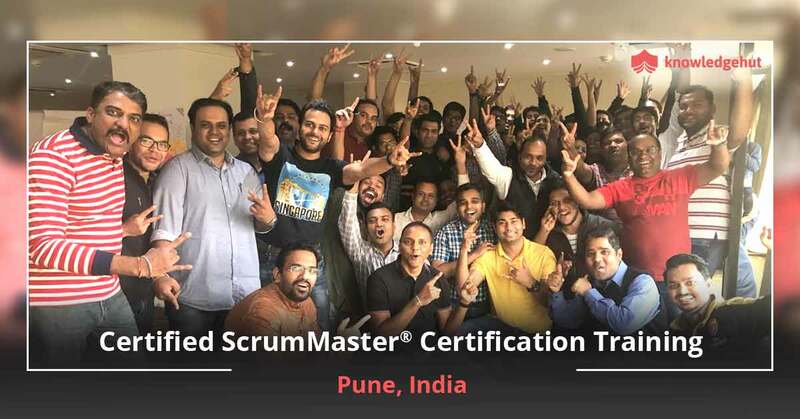 All project managers, software developers working in a team on a software product development project, need to be updated with the latest advancements in the Scrum framework. This is because Scrum as a framework, can prove very vital for successful completion of software development projects. The Scrum methodology has been known to be quite successful in developing a flexible and effective strategy. It is reputed to give better results than the traditional software development tools. What does a Scrum Master do? Using agile software development tools, a ScrumMaster makes the product development process much more holistic, robust and efficient. 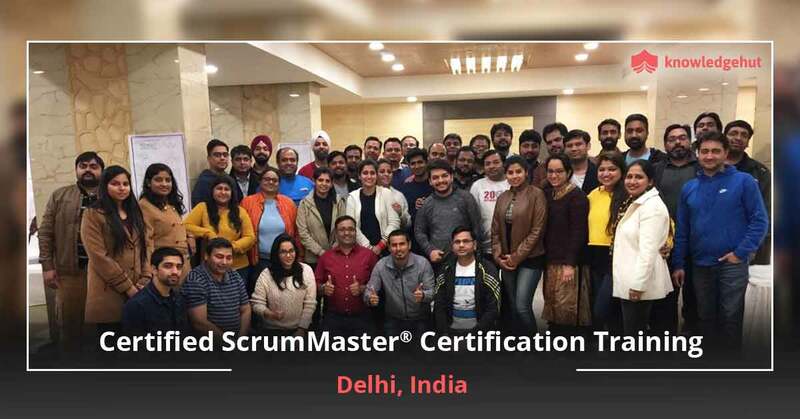 When it comes to maintaining product backlog, mentoring the Scrum team, organizing the team activity processes and doing away with barriers in the product development process, a ScrumMaster is an important cog in the wheel. He or she is the ideal co-ordinator between the activities and objectives of the product owner, stakeholders, and other Scrum team members. 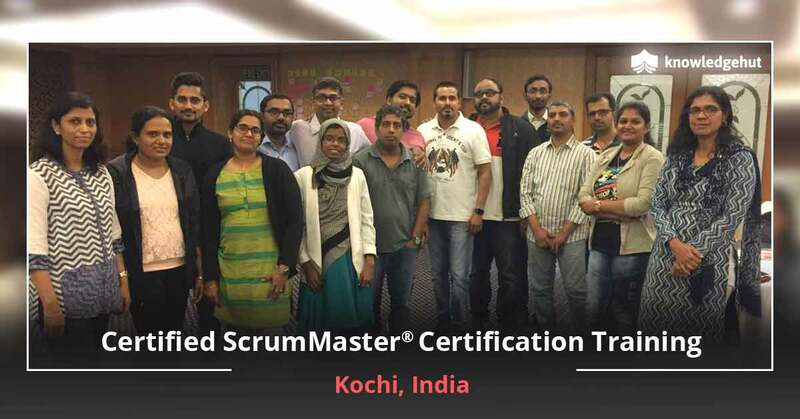 A certified ScrumMaster needs to clear the CSM exam and our Certified ScrumMaster certification course in Dammam prepares you for the same. 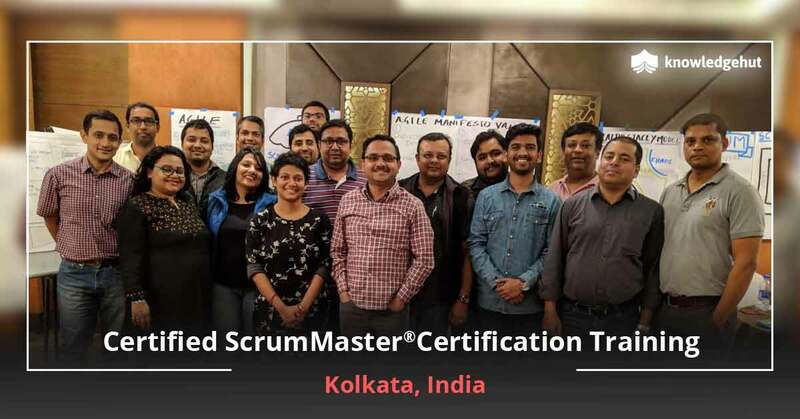 You increase your chances of getting inducted into the growing and ever-in-demand class of product managers with our certified ScrumMaster training course in Dammam. Why should you join the course? Yes, you should; if you are part of a software development project, be it in the capacity of a project manager of a software developer; this course would help you improve your skill sets. The Certified ScrumMaster course in Dammam is more than an academic course intended to help you with preparing for the ScrumMaster certification exam. It is a proficiency course that provides you with a competitive edge in the field of software development. Our facilitators are industry veterans with practical experience as ScrumMasters. The Certified ScrumMaster certification course in Dammam gives you tips and techniques to excel as a certified ScrumMaster in Dammam. After completing this course, you will be in a much better position to grasp the intricacies of the Scrum framework with a real-world perspective. You will be better equipped to integrate it with your current project. How can you enroll? 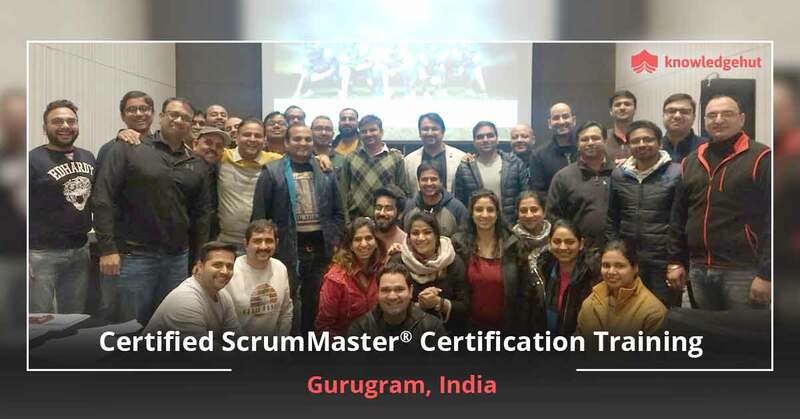 Certified ScrumMaster certification course in Dammam is a two-day instructor-led course which includes classroom facilitation, professional development units (PDU's) and Scrum Education Units (SEU's) along with practical tips and tools. 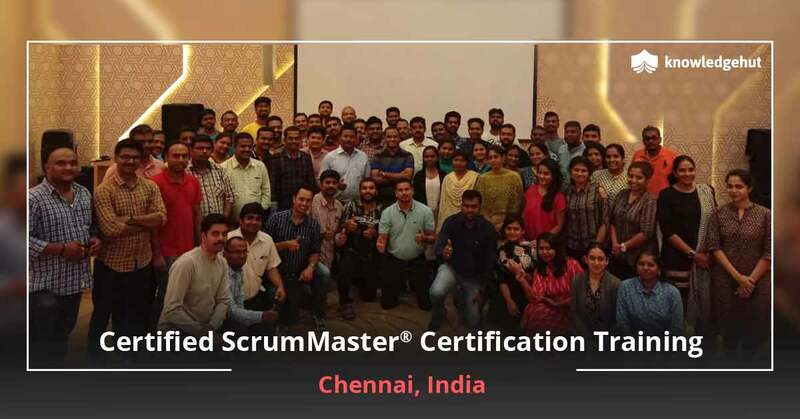 This course helps you imbibe each and every detail of becoming a professional and certified ScrumMaster. Register today for Certified ScrumMaster certification course in Dammam or contact us for more details.